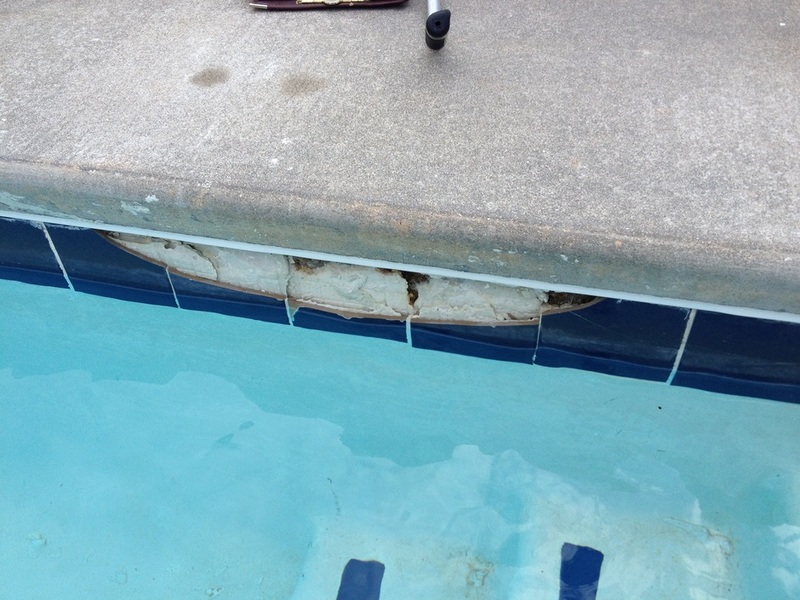 Consistent use of a pool or spa will result in wear and tear on the pool, spa, or surrounding deck area. 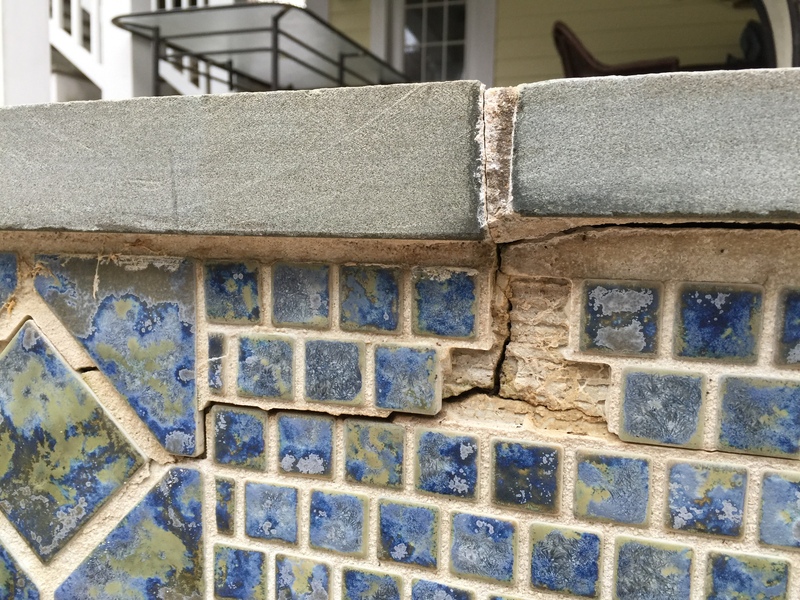 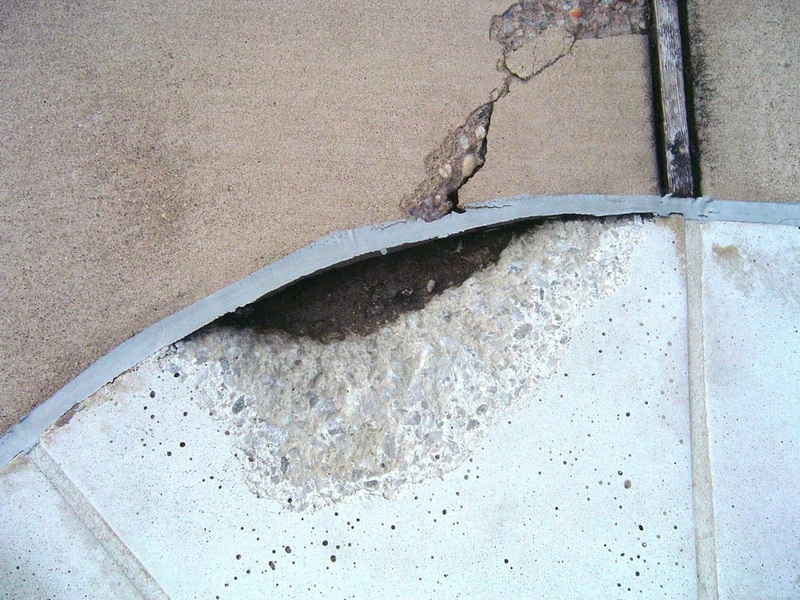 From crumbling tile or coping to cracked plaster, Carter Aquatics would love to intervene before regular wear and tear becomes a major issue. 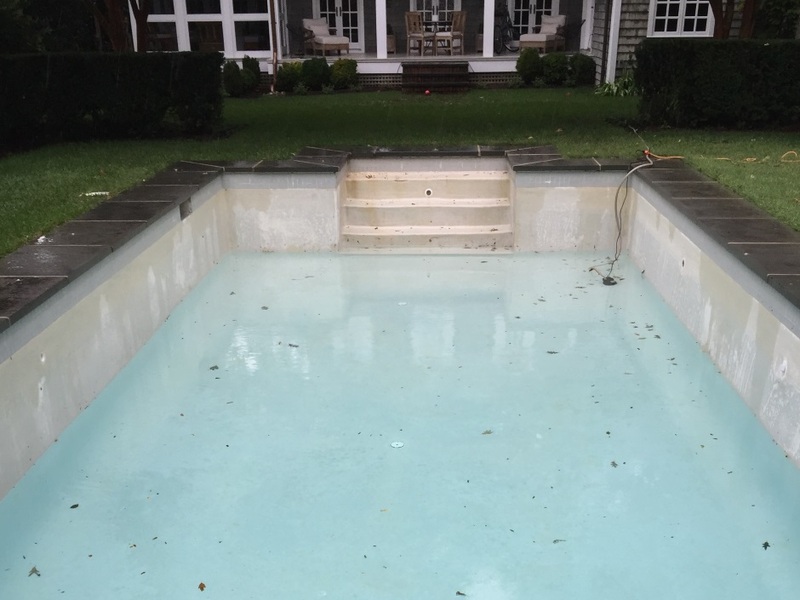 If you already have a major issue we are more than happy to assist in bringing your pool back to life. 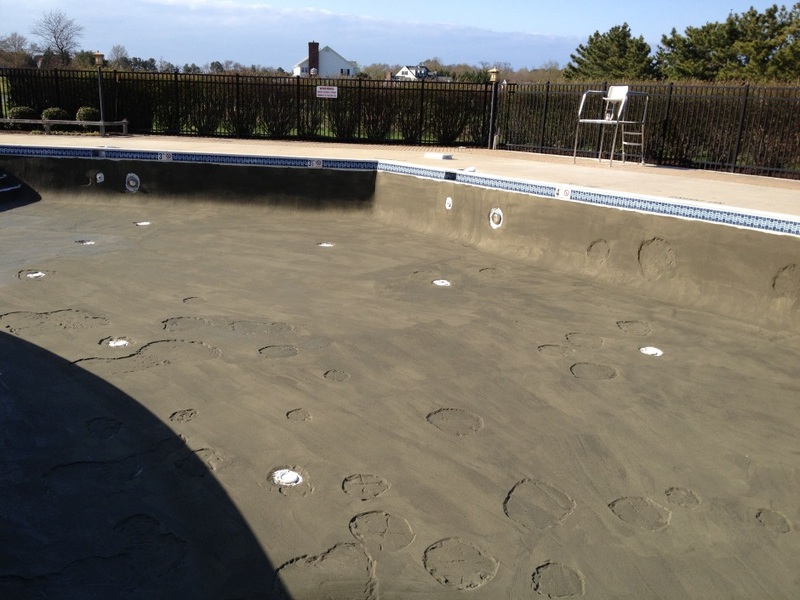 Send us an e-mail or give us a call to schedule a consultation and we'll get started right away! 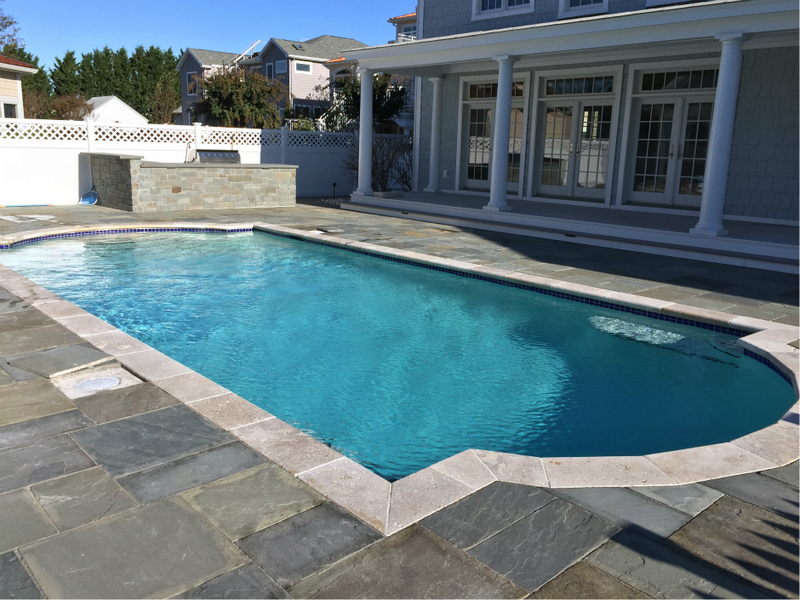 Whether you’re looking for a complete overhaul or minor repairs and updates to your existing pool or spa, Carter Aquatics is waiting to assist with extremely high standards and budget friendly services. 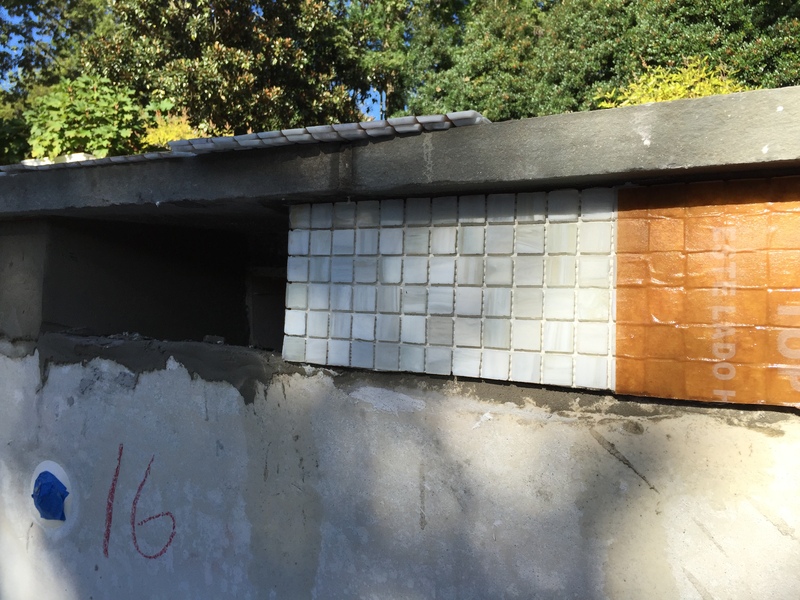 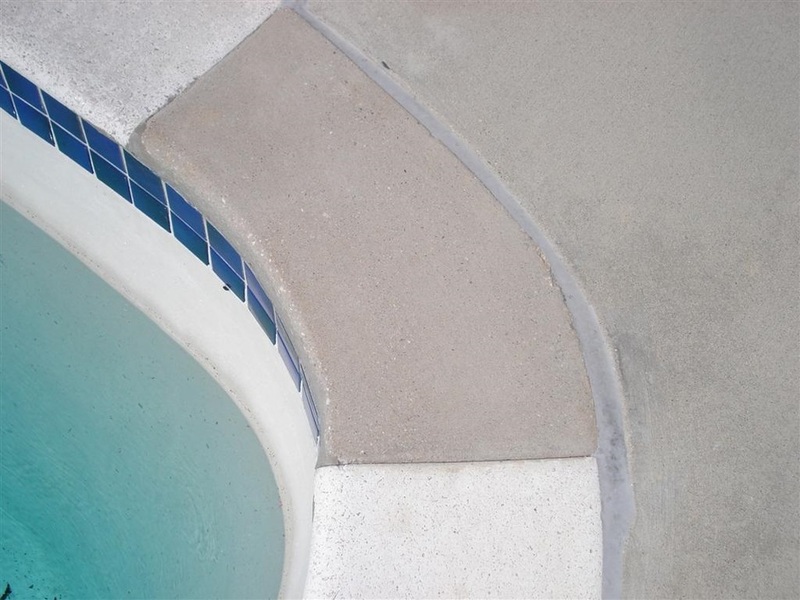 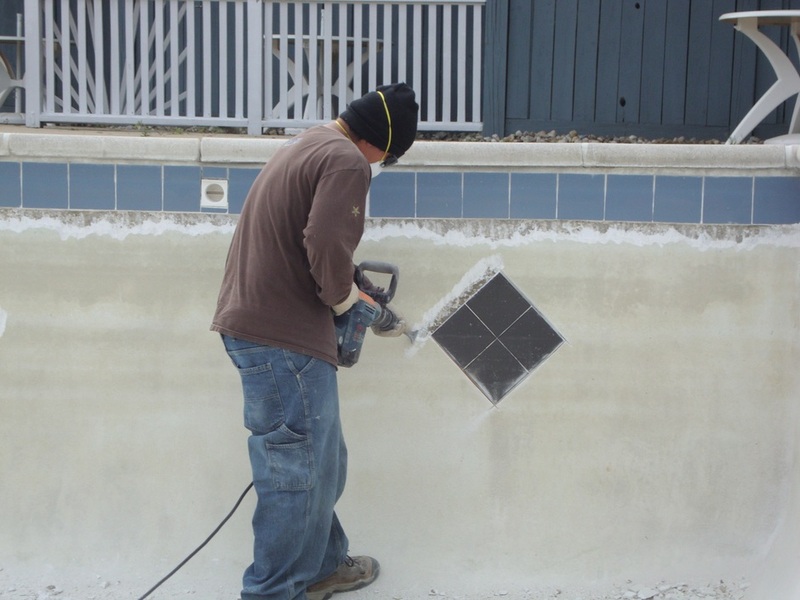 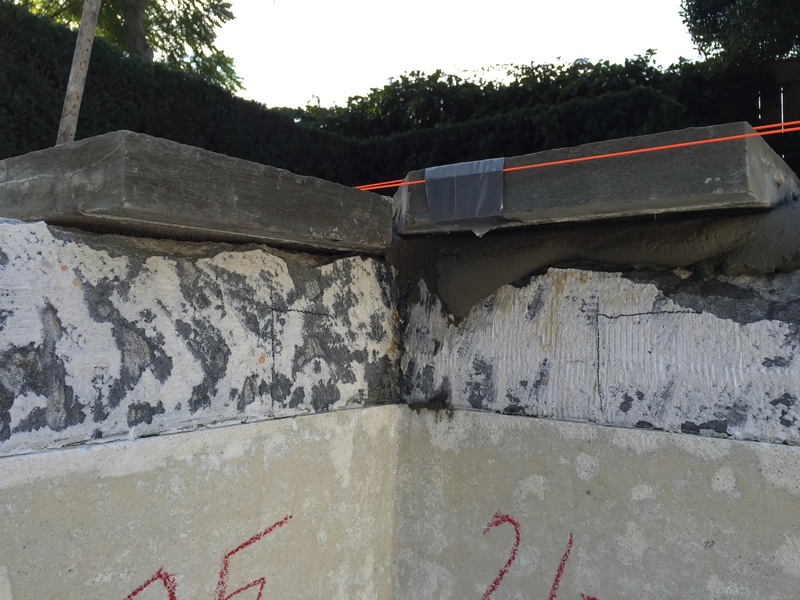 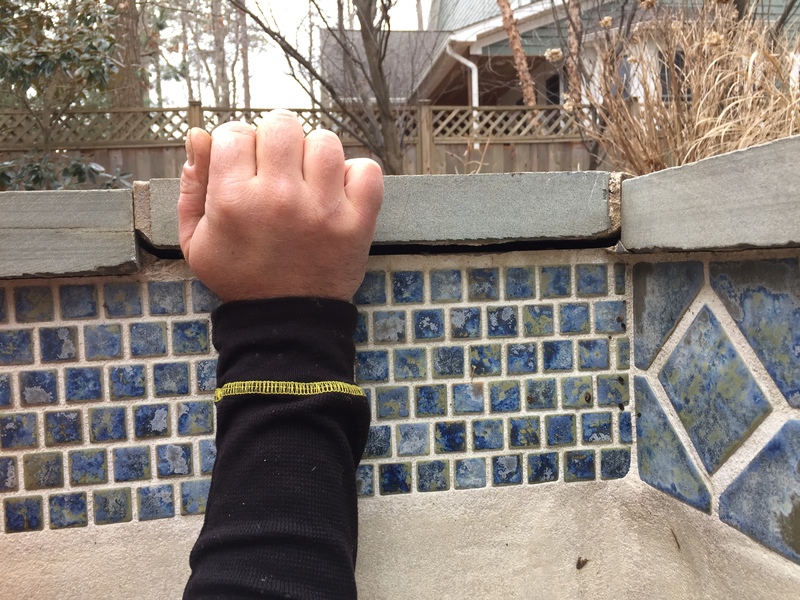 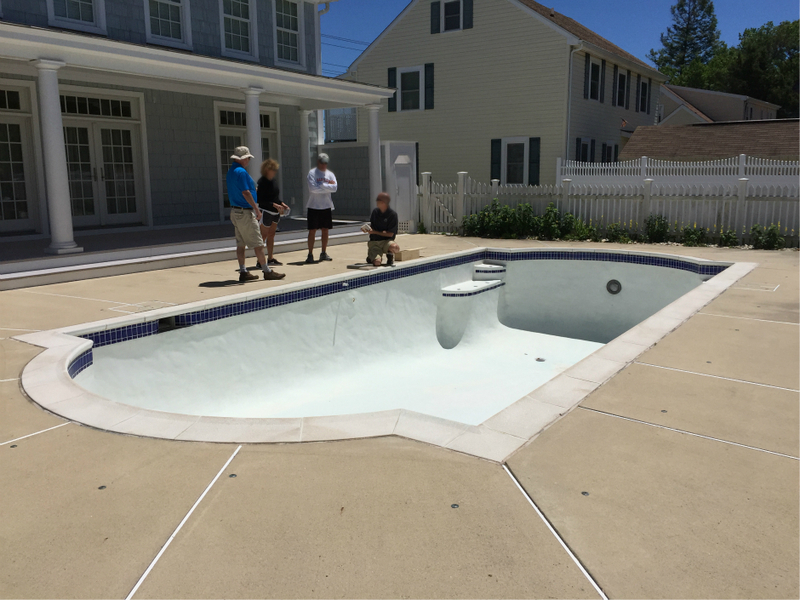 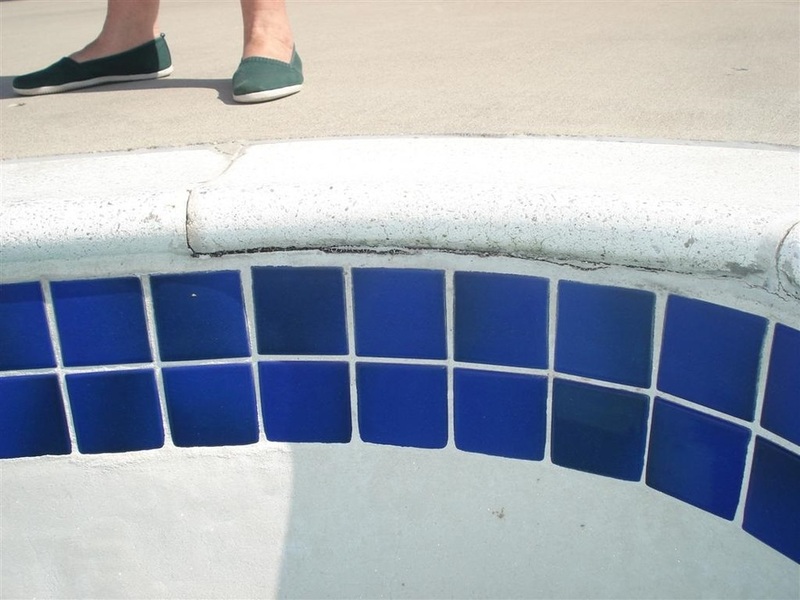 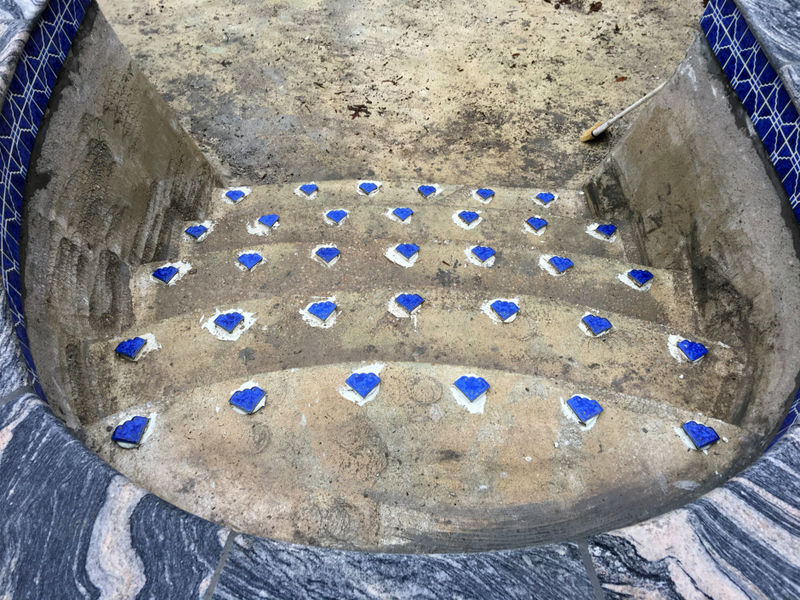 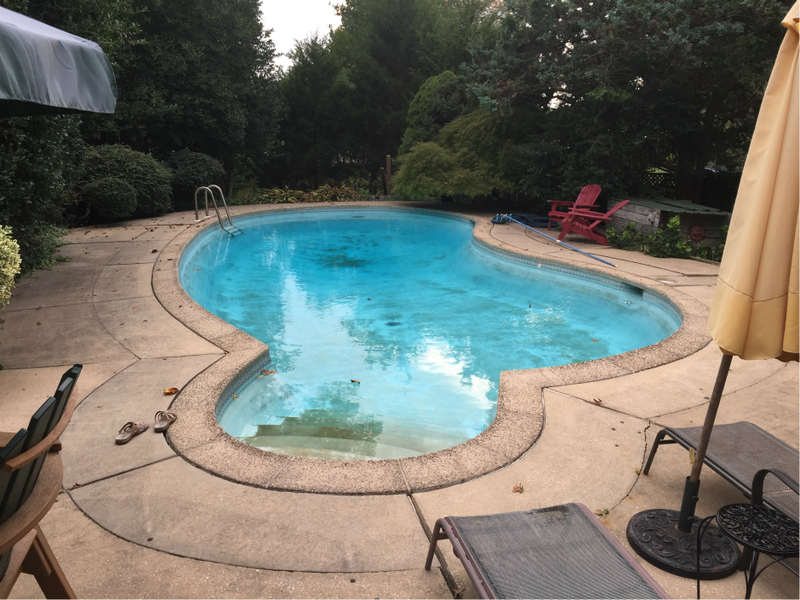 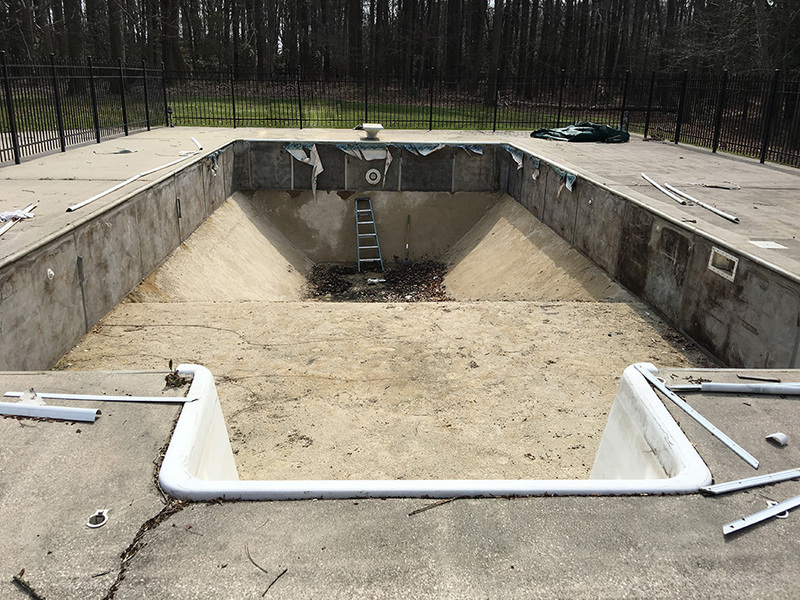 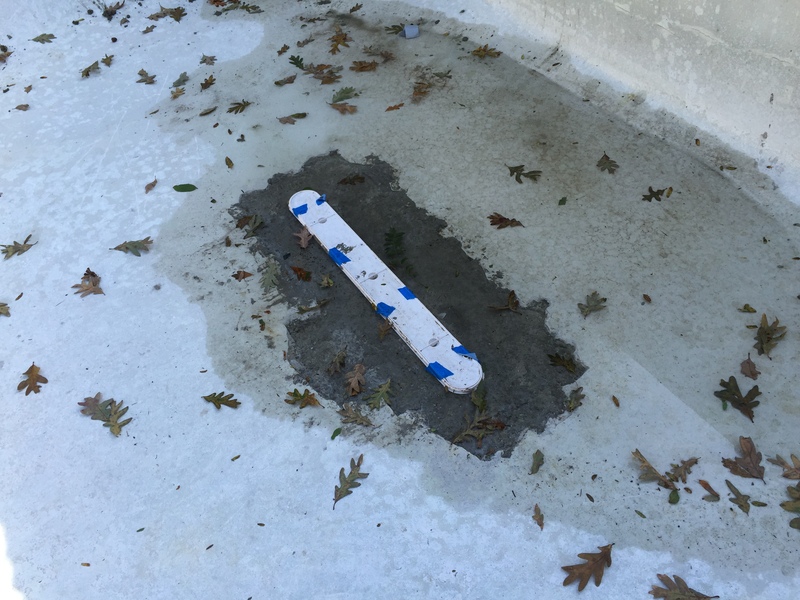 Coping and Tiling: Coping and tile work are exposed to the elements and the chemicals in pool water; over time signs of this exposure will begin to show. 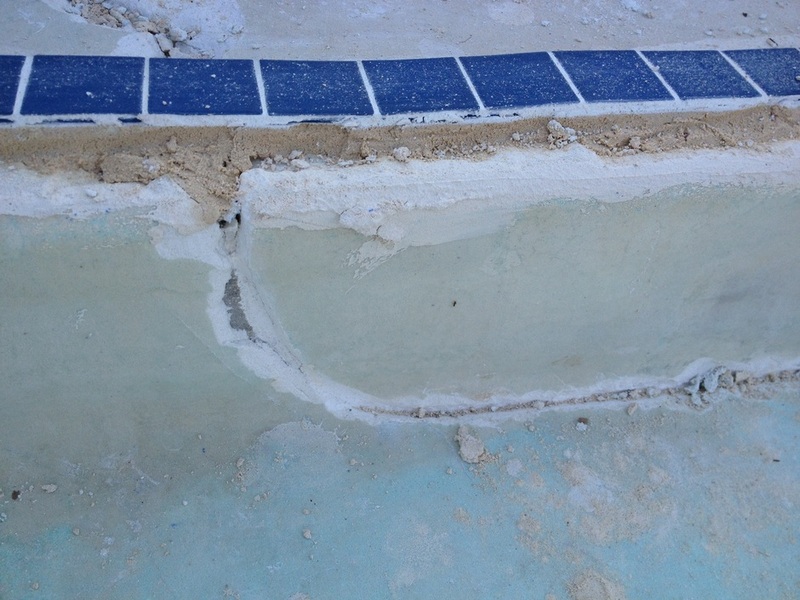 Replacing cracked or crumbling tile and coping will reinforce your pool both visually and structurally by keeping everything sealed and eliminating safety hazards that come with broken tile or concrete. 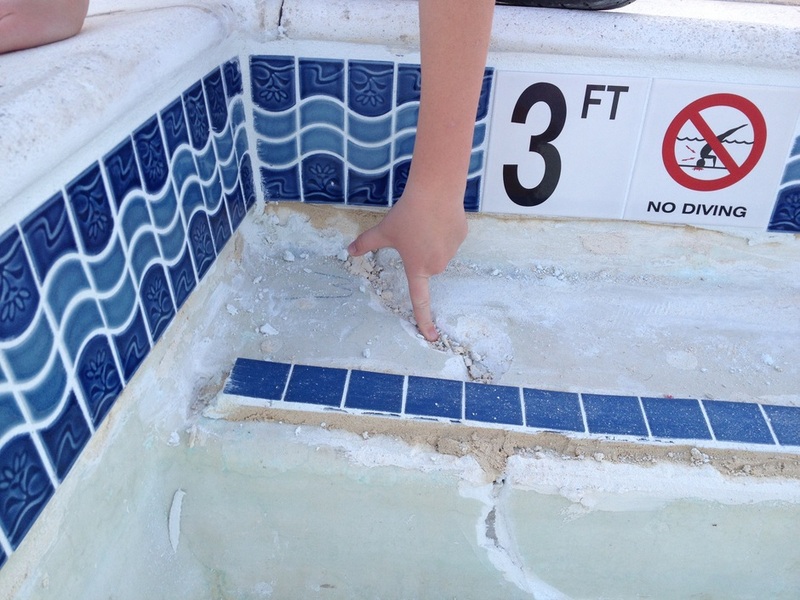 As a company of former lifeguards we've long lost count of how many bandaids we've handed out becuase of pool users tripping on damaged coping! 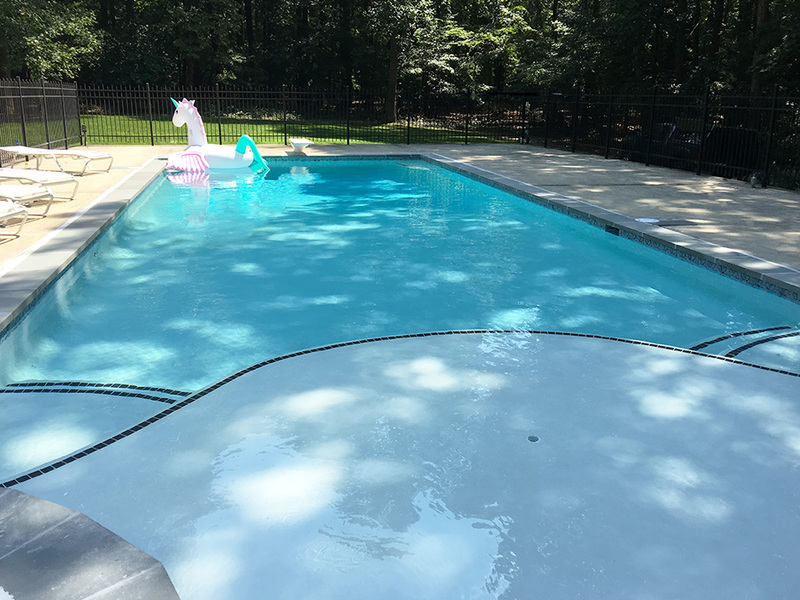 Filtration Systems: Maintenance of your pool’s filtration system is one of the most important parts of having a pool or spa. 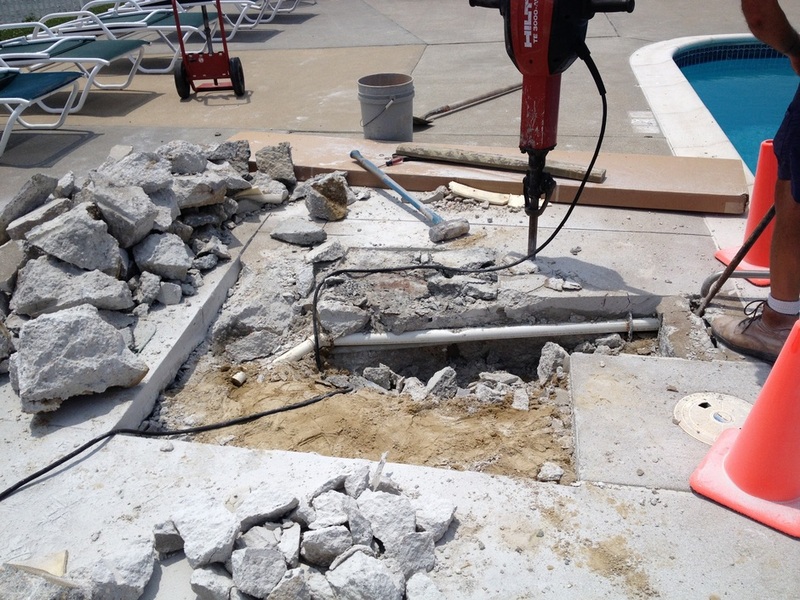 Upgrading your system will mean less work, less headache, and more fun. 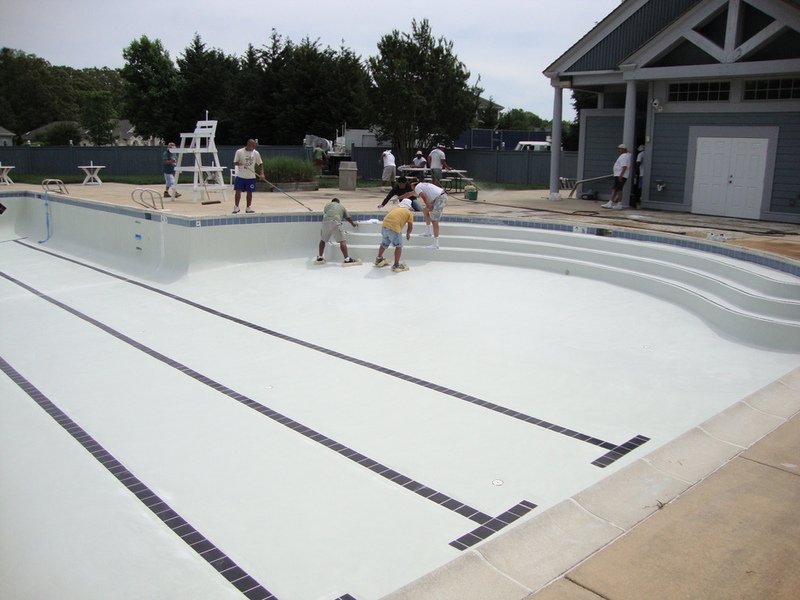 Saline Chlorination: Saline Chlorination (sometimes referred to as Salt Water Chlorination) is a process that uses dissolved salt to keep your pool clean. 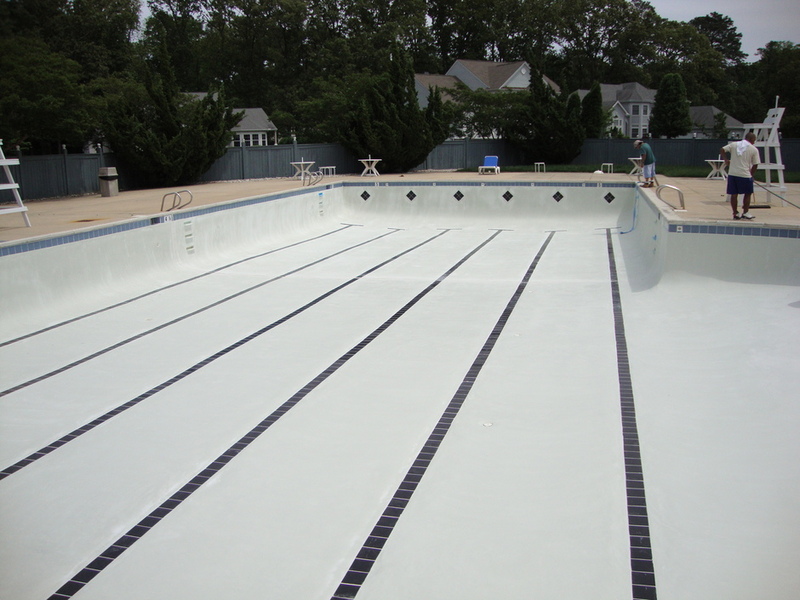 Aside from the lack of chlorine's chemical odor, saline chlorination requires less money and labor to maintain. 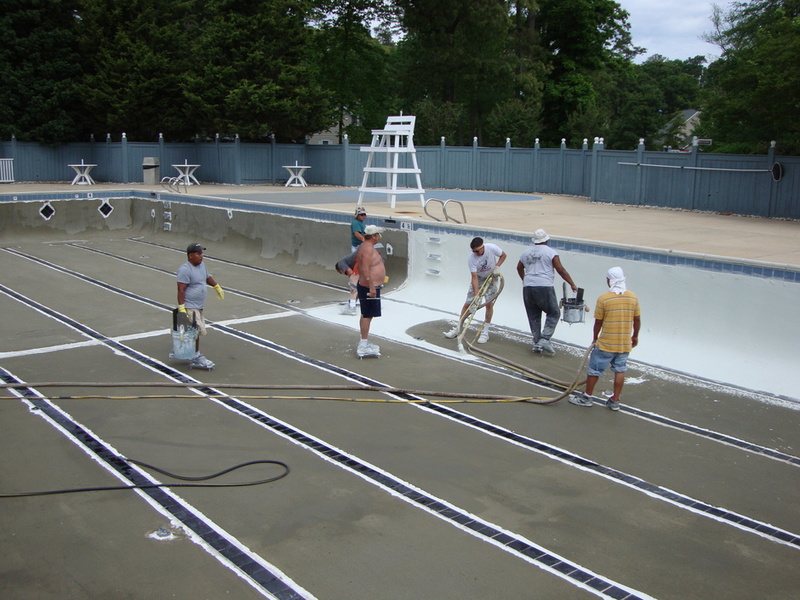 This sanitation process means the irritants associated with traditional chlorination in swimming pools are greatly reduced. 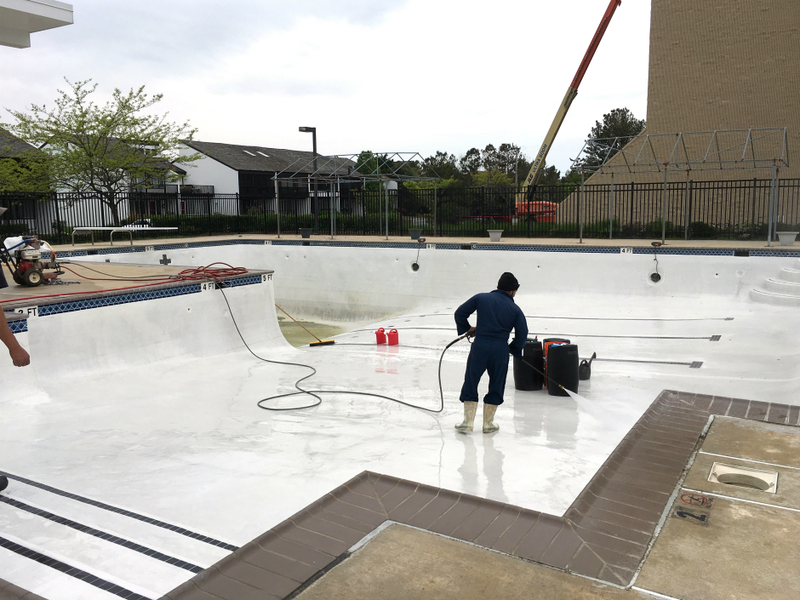 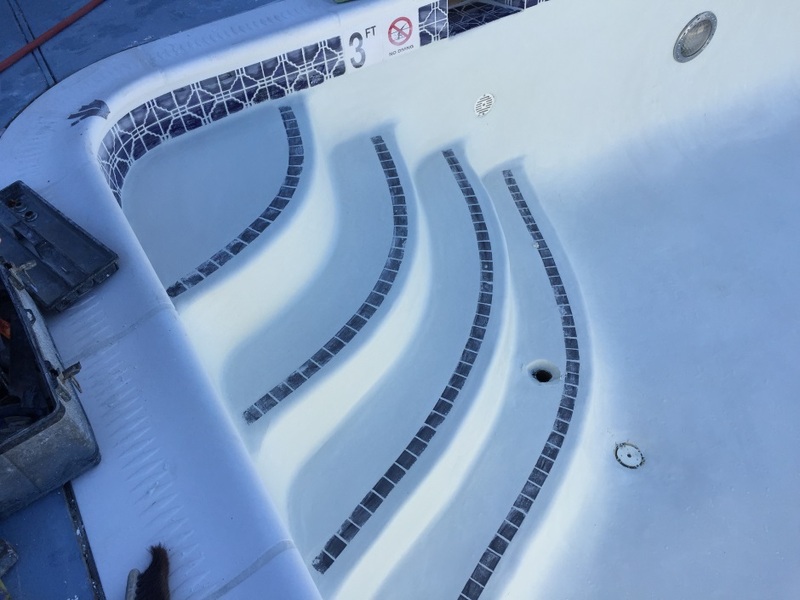 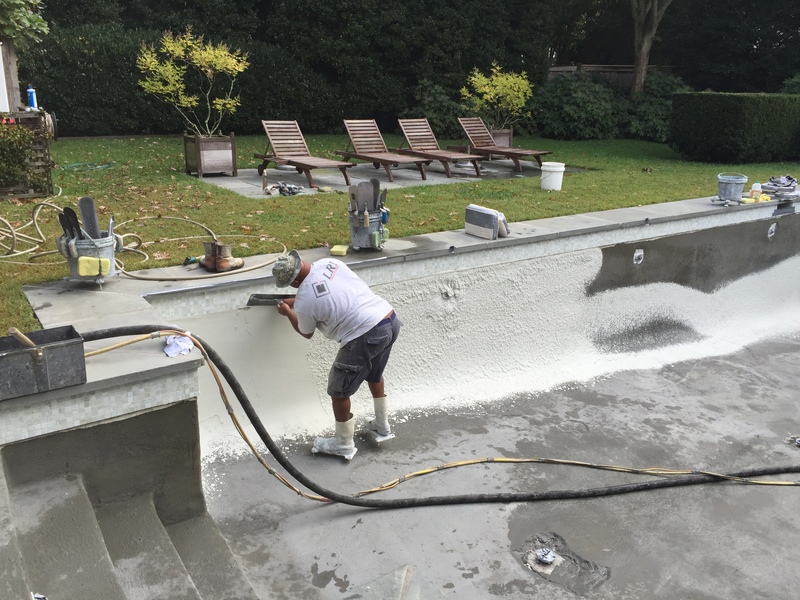 Upgraded Interior Pool Finish, Vinyl to Shotcrete Conversion: Maintaining the interior of your pool is extremely important to your pool's lifespan. 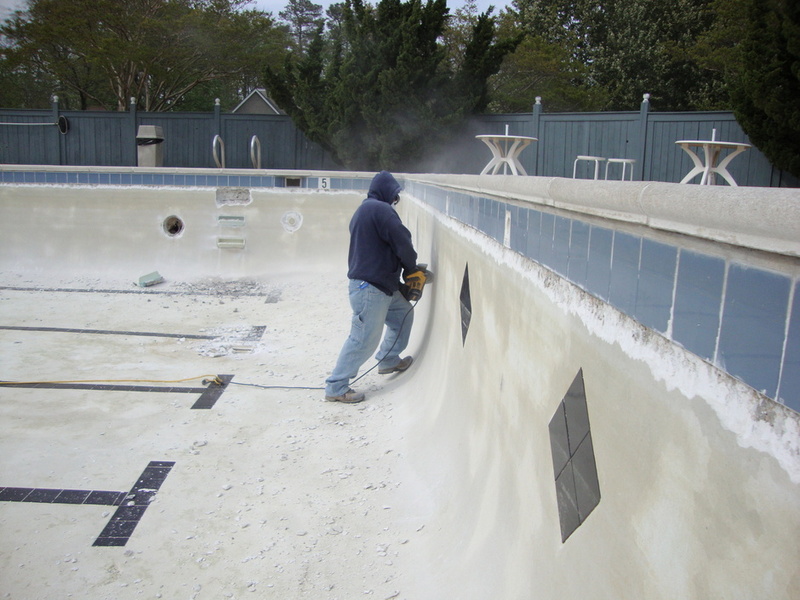 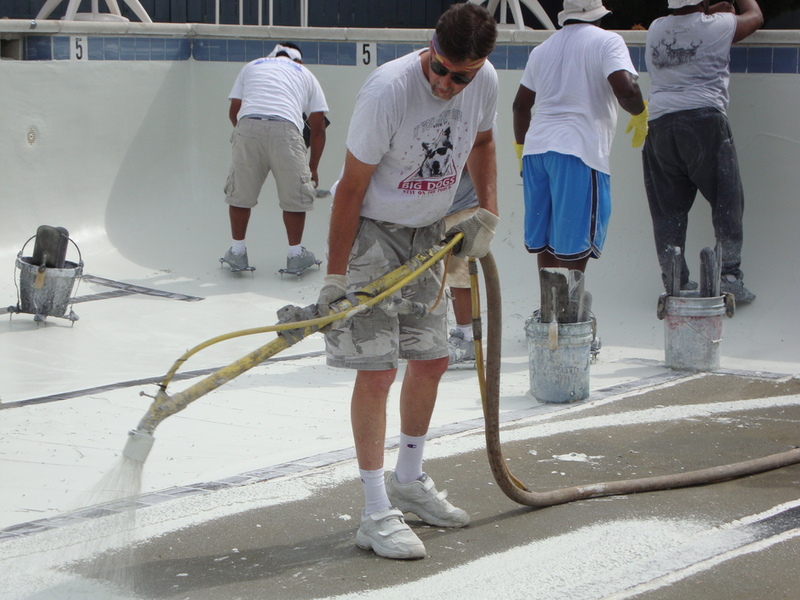 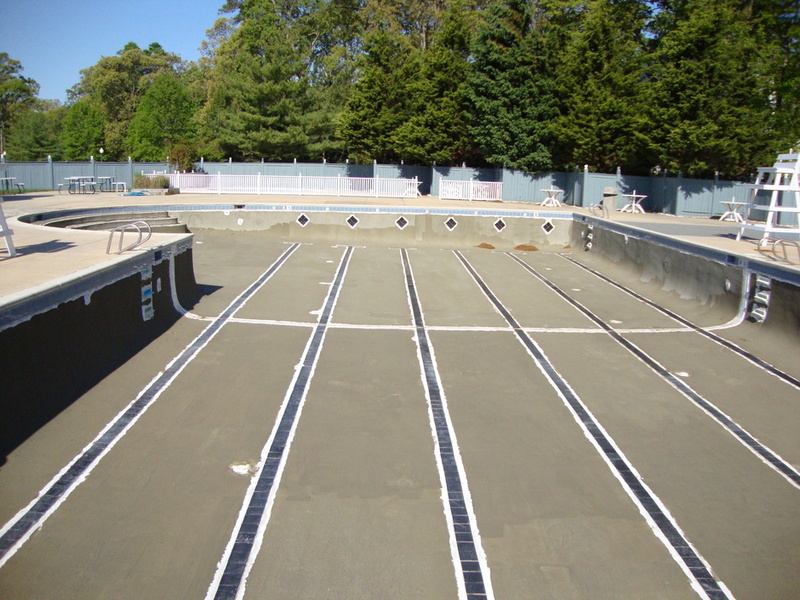 At Carter Aquatics all our pools are built with shotcrete and finished with plaster. 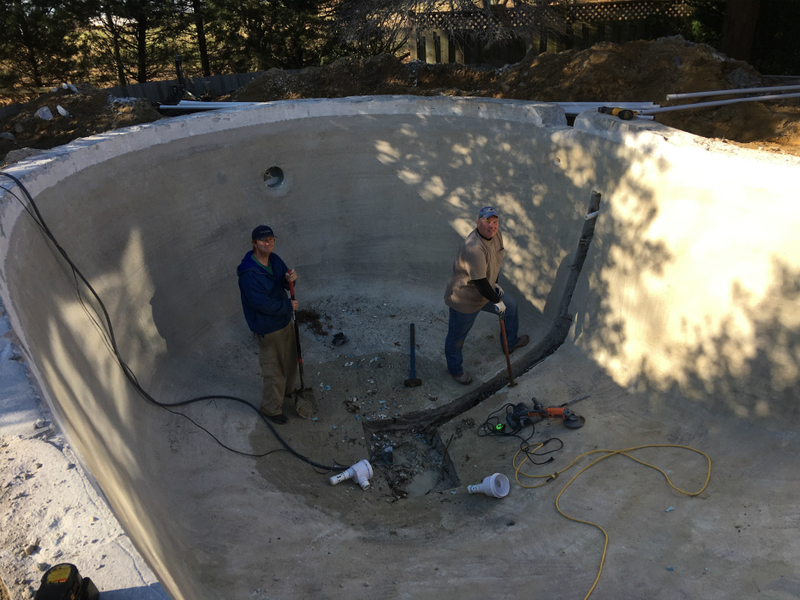 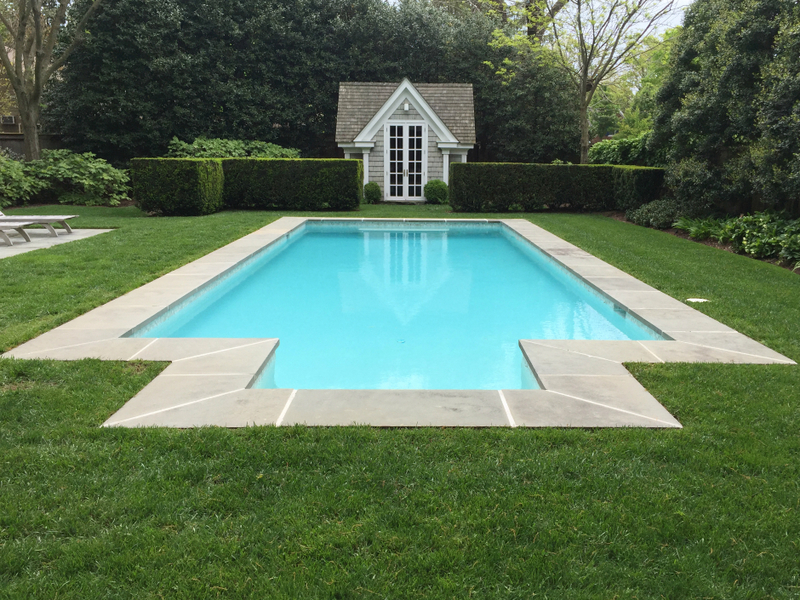 Shotcrete (sometimes referred to as gunnite or cement) allows us to build virtually any shape you can imagine and means your pool's interior will last much longer than a vinyl or fiberglass interior. 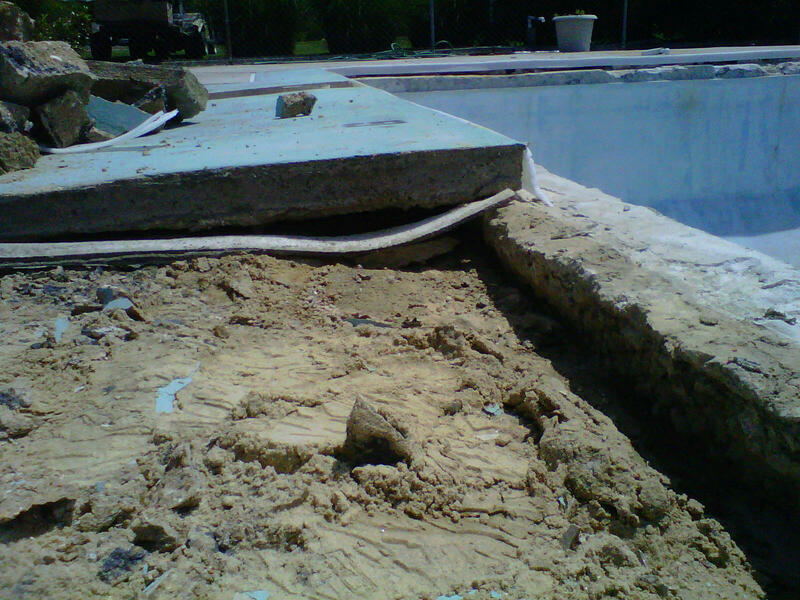 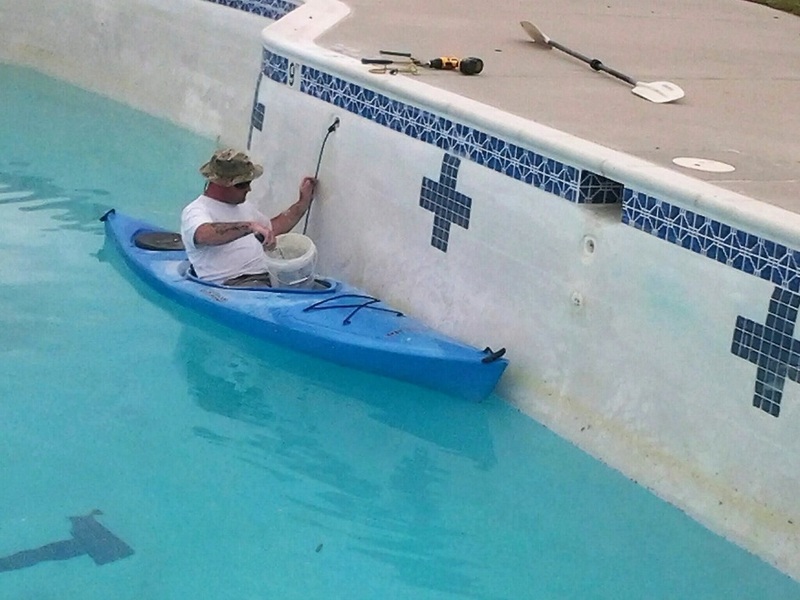 If you have any questions about your pool interior's condition give Carter Aquatics a call today! 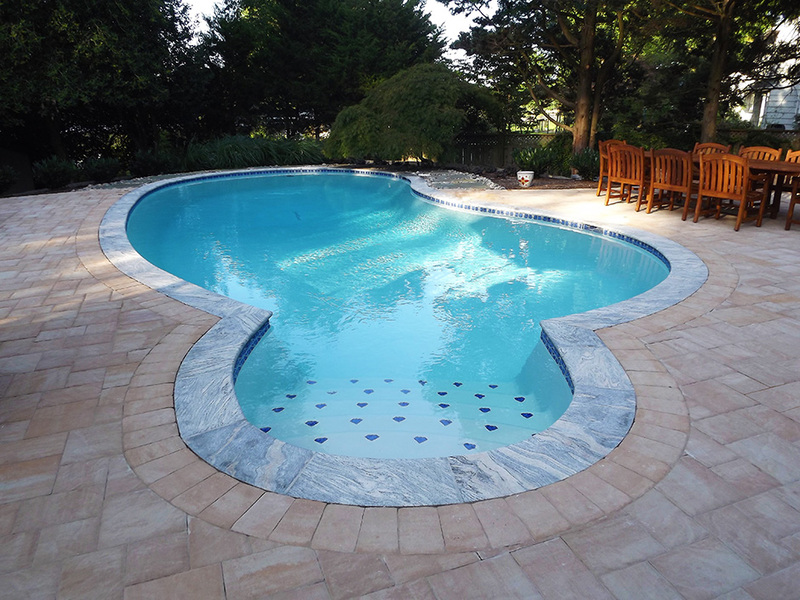 Whether you're looking for a conversion or not we have experience working with all types of pool interiors.